2011 was a time of turmoil for Nokia. Having announced in February that they were going to switch their smartphone platform to Windows, the writing was on the wall for the those smartphones running on other environments. Symbian was one obvious casualty, but Nokia's MeeGo (formerly Maemo) operating system was another. The Nokia N9 was the final handset in a series of devices running the Linux-based Maemo OS that had kicked off in 2005 with the Nokia 770 Internet Tablet, and ending up with the promising Nokia N900 in 2009. Despite some flaws, the N900 was a pretty decent effort and timely development could well have made a very competitive handset that could have fended off Android and the iPhone. But a disastrous decision to merge Maemo with Intel's Moblin operating system stalled development of any new devices, and the planned follow-up to the N900 never happened. By 2011 the die had already been cast in favour of Nokia's rivals. Despite this, the nearly two-year gestation period for the N9 was coming to an end and Nokia were too far into the project to cancel it. Just as the N9 was about to be launched, Nokia slashed staff in the MeeGo division and it was clear that whatever was going to be produced was likely to be not only the first, but also the last MeeGo consumer device from Nokia. Despite being primed to disappoint, the N9 instead created quite a stir. 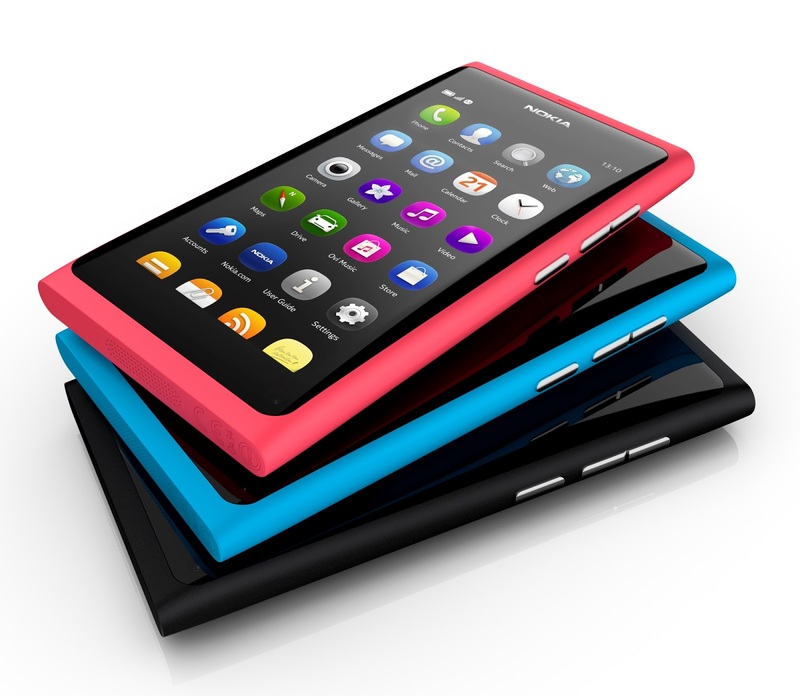 Housed in a brightly-coloured plastic unibody case, the N9 set the design standards that were then picked up by the Lumia range. On the front was a relatively large 3.9" 480 x 854 pixel AMOLED display, on the back was an 8 megapixel camera and inside was a 1GHz processor with 1GB of RAM. The operating system was the main feature though, and MeeGo was different from everything else on the market with a highly polished swipe-based interface that still managed to have a traditional Nokia look and feel. The N9 was beautiful but doomed. Despite the wait, Nokia fans were keen to get their hands on the device. But Nokia had other ideas, and deliberately didn't make the N9 available in major markets such as the US, UK, Germany, France, Spain or Italy. Instead, the N9 was launched in secondary markets only. Why would they produce such an interesting device and then deny access to it? Well, Nokia were also working on their first Windows device (the Lumia 800) which was physically very similar to the N9, and presumably they wanted to ensure success by not having the N9 to compete. Well, we know how that turned out. A strange thing happened though - people still wanted the N9, so there was a lively market on eBay with devices selling for €400 or more. Prices have subsided a little since then, with prices ranging between about €80 to €300 depending on condition. Much rarer is the Nokia N950, a phone given to developers that has a QWERTY keyboard which can command prices of €1000 or even more. 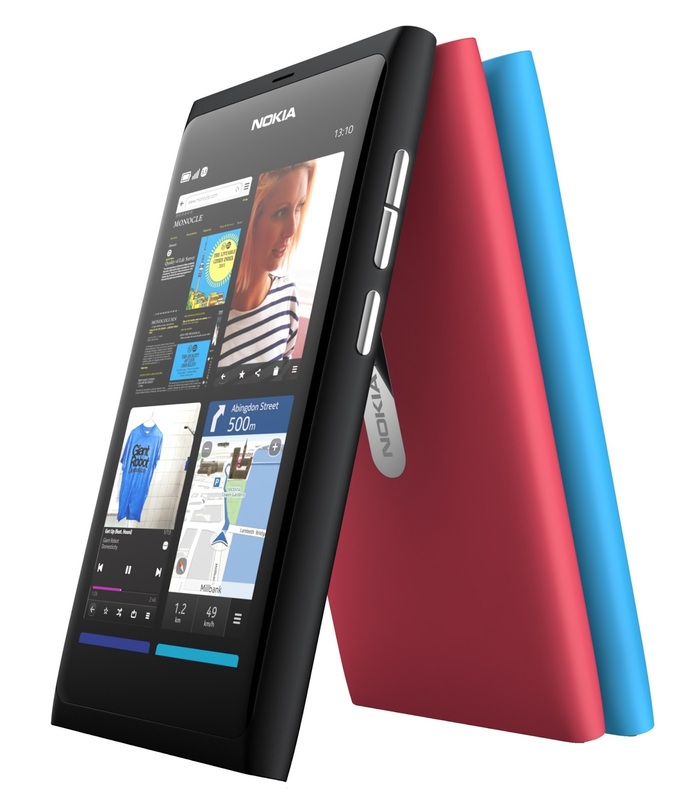 There are perhaps few devices that highlight the failures within Nokia as well as the N9 does. A brilliant device in many ways, it came out far too late and was killed off at birth by a company that had moved on to a different.. and ultimately unsuccessful strategy. Had this launched a year or 18 months earlier then it would have had an easier time up against the somewhat uneven Android platform that was eating Nokia's sales. But as it is, the Nokia N9 is an interesting and rather sad footnote in the tale of the decline of Nokia.